If you’ve ever thought about attending church, there’s no better time than this. Come celebrate the incredible news that Jesus died for you and is alive today! 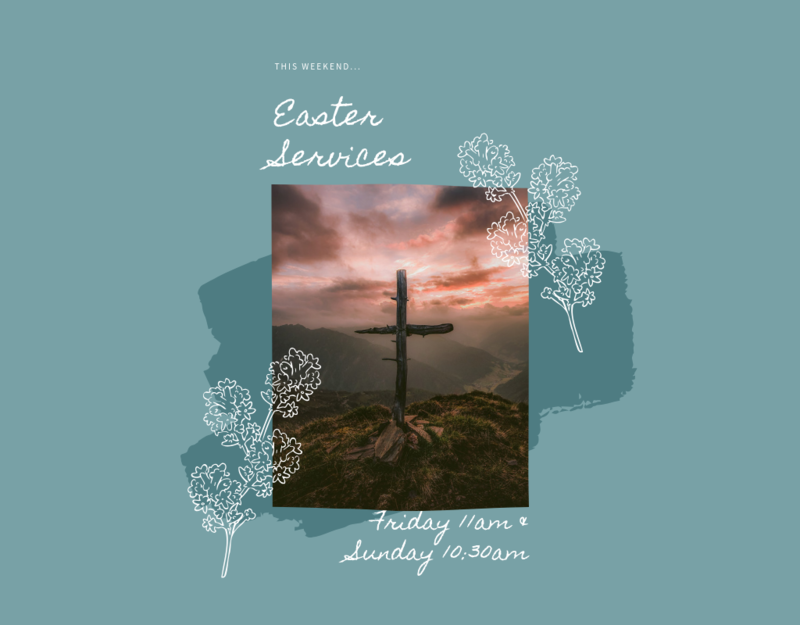 We have services on Good Friday (11am) and Resurrection Sunday (10:30am).